Despite the fact that no one thought that it will survive, emailing is still alive and well and it is a popular form of communication, especially when it comes to working messages. Therefore, choosing the right email client can become an important task and picking the right app or program can make your life easier. In order to help you make a choice, today we will present you Boxy 2, an email client that works with Gmail and is available for Mac. 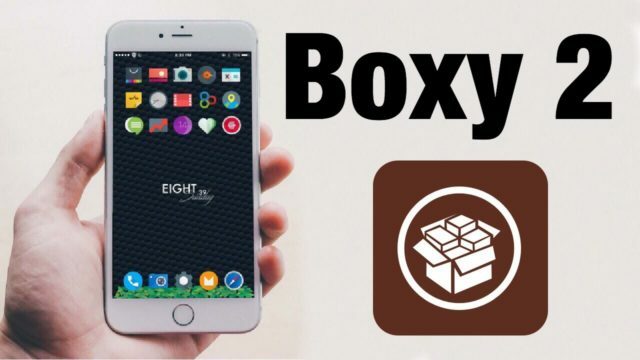 Boxy 2 is the latest version of Boxy and it has been released recently. This new version comes with numerous improvements and it manages to turn Boxy into a reliable email client. The app costs $5.99 and it is very similar to Google’s app, Inbox. A great thing about Boxy 2 is that it allows you to treat emails as if they are tasks. There is a “Done” folder, and whenever you are finished with an email you can mark it and it will be automatically moved to that folder. The “Done” folder acts like an archive folder you should be careful not to put their emails that still require your attention. This feature was not available in the first Boxy version, but users can have it with the new Boxy 2. If you are a person that searches the same things in your inbox, but you do not like to retype them every time you need to find them, Saved Searches are the solution for you. 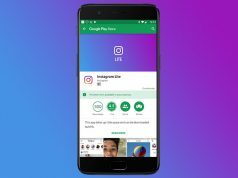 The app will save some of the most used searches so that in the future you can just click them. As we mentioned before, emails are treated like tasks, and Boxy 2 allows you to use Google’s Reminders feature for them as well. If you receive an important email and you can’t answer it in that moment, but you don’t want to forget about it, you can set a reminder for it.